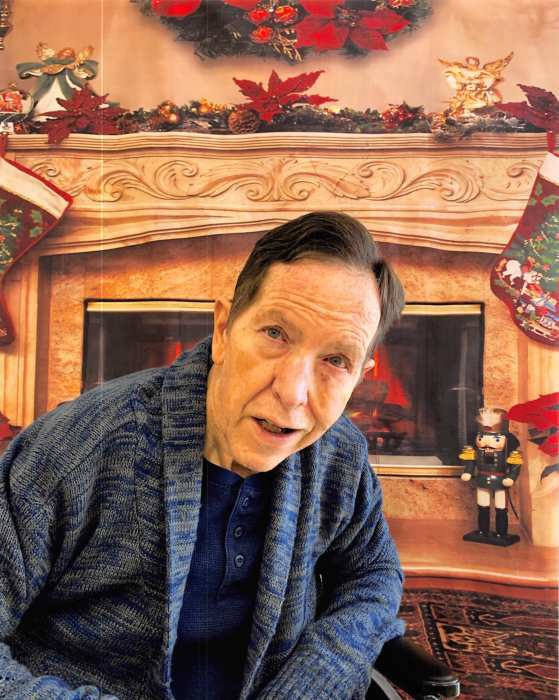 Robert Bruce Mallahan, 69, of Yorktown passed away January 13, 2019. He was born October 2, 1949 in Duluth, MN, to the late John and Mildred Archer Mallahan. He graduated from Texas A&M as a civil engineer in 1971 and later graduated from City University, Seattle, with an MBA. Rob was drafted into the US Air Force Pilot Training program and then received an early release. His life’s work was civil engineering in Houston, TX, Anchorage, Alaska and Seattle, Washington. His passions were photography and fishing for wild salmon in Alaska, but most of all his relationship with his Lord and Savior, being baptized in July 2017 at the First Baptist Church in Yorktown. In his last year, he was fortunate to stay at the Yorktown Manor. The staff was wonderful and treated him like family. He is survived by his twin brother Richard (Lonni) Mallahan of Yorktown, TX, brother Donald Mallahan of Pearland, TX and sister Melinda (David) Hunt of Panama City, Panama and numerous nieces and nephews. A memorial service will be held at 11:00 AM Saturday January 26, 2019 at First Baptist Church, with Rev. Mark Collins officiating. Memorials may be given to the First Baptist Church.